Introducing Neutron by iZotope, a new mixing plugin that combines the latest innovations in intelligent analysis and metering with award-winning audio processing. 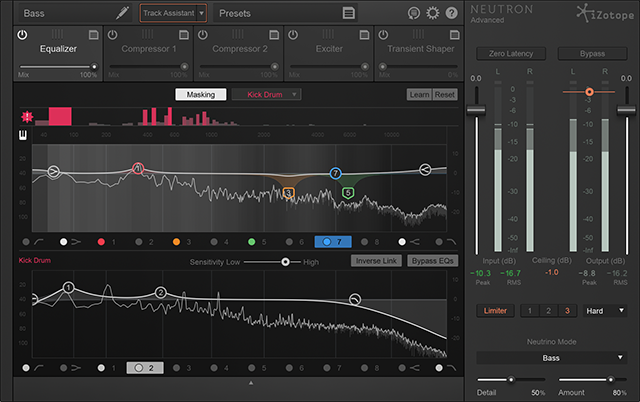 Neutron is a powerful new mixing channel strip plugin from iZotope which combines the latest intelligent innovations in analysis and metering with award-winning audio processing. 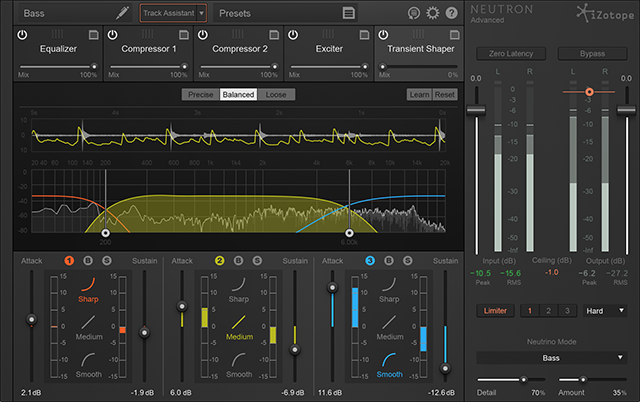 With impressive new features like Track Assistant and Masking Meter, Neutron helps you quickly reach an optimal starting point, clearly identify overlapping frequency problems, and ultimately enhance your workflow by eliminating much of the guesswork while giving you creative control over all of your mix decisions. 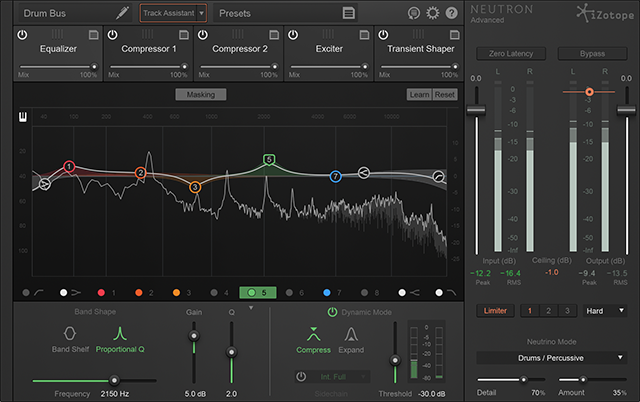 Neutron is offered in three different flavors and pricing options ranging from basic features to a more full-featured advanced version. Neutrino: A free spectral shaping subset of the greater Neutron feature set. Neutron: A channel strip that features five modules, seven processors, Track Assistant, and Masking Meter. 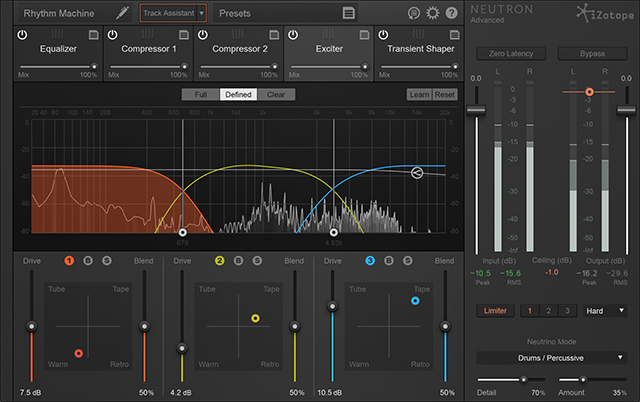 Neutron Advanced: Includes Neutron in addition to four dedicated component plugins such as EQ, Compressor, Exciter, and Transient Shaper, as well as support for surround sound. 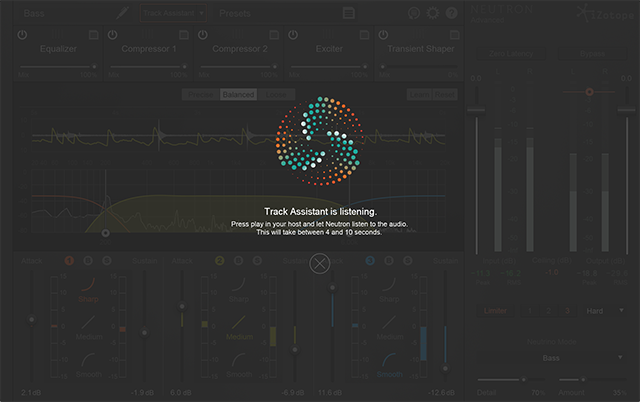 Track Assistant is the next level of audio intelligence designed to analyze the incoming audio signal and intelligently make recommended adjustments across all of Neutron’s modules. 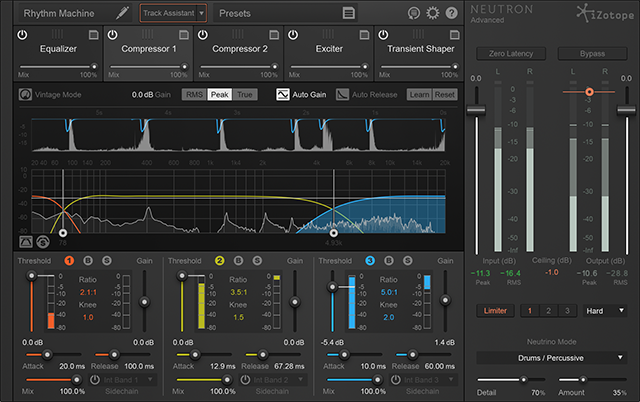 Once the analysis is complete, Neutron will set EQ nodes, create EQ curves, adjust compressor thresholds, select saturation types and amounts, determine single or multiband modes which include crossover points, adds Spectral Shaping, and makes additional settings to give you the most optimal starting point. At the touch of a button, Neutron will listen to the audio input, determine its key characteristics, and deliver a new preset that’s custom tuned to your audio in a variety of ways. Track Assistant is designed to suggest custom-tuned preset settings as a creative starting point, which you can further tweak to taste. 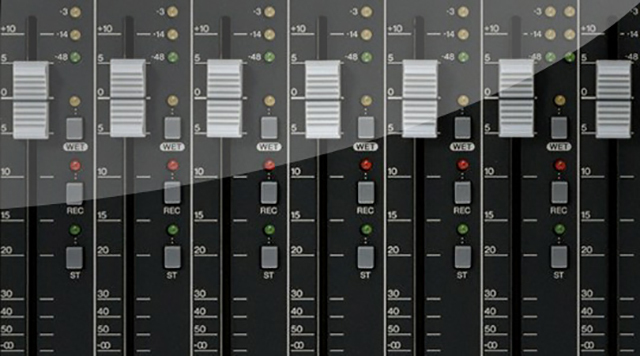 Track Assistant’s goal is to provide subtle clarity and balance to each of your tracks. For example, after analyzing the incoming audio signal, EQ nodes are intelligently placed where Track Assistant thinks you need them, which is incredibly helpful when trying to figure out where to cut or boost frequencies. In addition, Track Assistant offers infinite presets that are custom tailored to your sounds, unlike common software presets that do not know what type of audio they’re being applied to such as vocals, guitar, bass, drums, synths, etc. 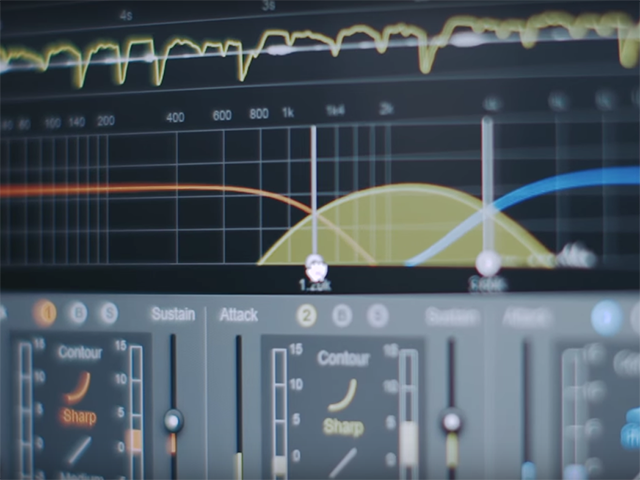 Another industry first is the highly anticipated Masking Meter feature that allows you to visually identify what frequency ranges on any track in your mix that may be competing with one another. This extremely helpful and intelligent feature displays, in real time, regions of the frequency spectrum where masking is occurring, alerting you to problematic frequencies that may cause issues with clarity, headroom, and any other problems that can cause a “muddy” or overly crowded mix. Quickly and easily toggle seamlessly between any two tracks to see what frequencies are recommended to carve out to create the sonic space needed to ensure that each instrument has its own place to shine in the mix. That’s not all! Neutron is also equipped with additional options and visual indicators to help you hone in and tackle any frequency problems with precision. One notable option is Inverse Link, which makes separating frequencies between two tracks much easier. When enabled, the Gain and Frequency controls for each EQ node on both selected tracks are linked and will react in the opposite directions from each other whenever you make any EQ moves. For example, if you boost 3 dB on node 4 of the source EQ, Neutron will simultaneously cut 3 dB on node 4 of the target EQ below it. This ability to remedy frequency issues between two tracks at once is a sure workflow enhancer. 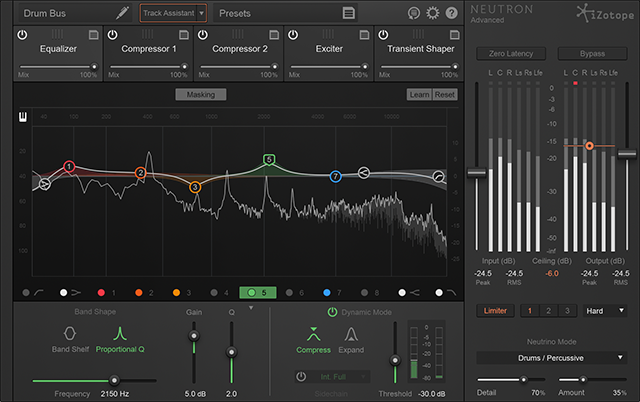 As the successor to Alloy 2, Neutron also features a flexible arrangement of iZotope’s industry leading processing modules but ramped up significantly with a host of intelligent mix features that also offer analog/vintage and digital processing. Check out a breakdown of Neutron’s key features below. 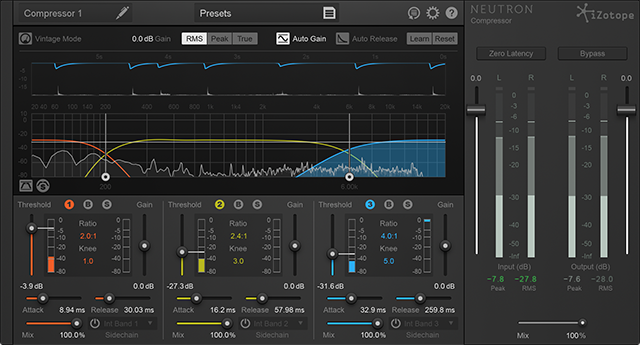 All versions of Neutron is available to download at iZotope and Authorized Dealers.